A corner townhouses in 'Mohali' next to Garden City Park for your family. 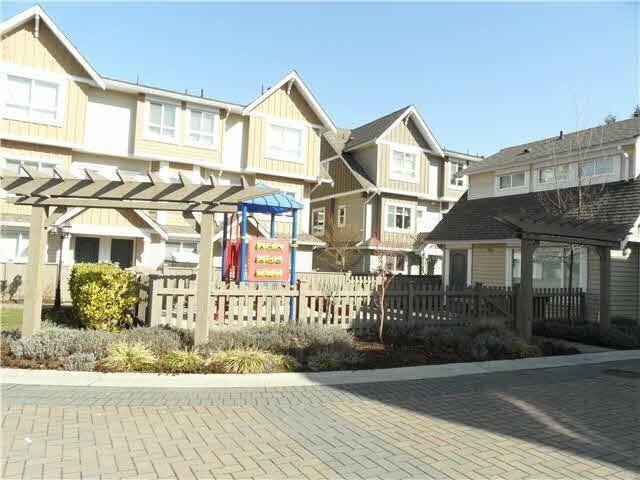 This CORNER unit with 4 bedrooms and 2.5 bathrooms is facing south, sunny and bright. 9' ceiling on main w/extensive crown moulding, designer color scheme, professional series S/s appliances, Granite countertops throughout. Nice and private front yard. Close to Anderson Elementary School, McNeil Secondary School, community park, playgrounds, shopping center and restaurants. 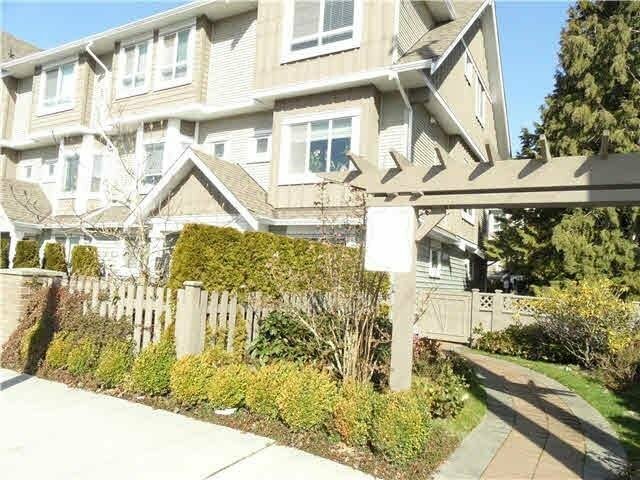 Open House, Sun (Jan 20) 2:30-3:30PM.